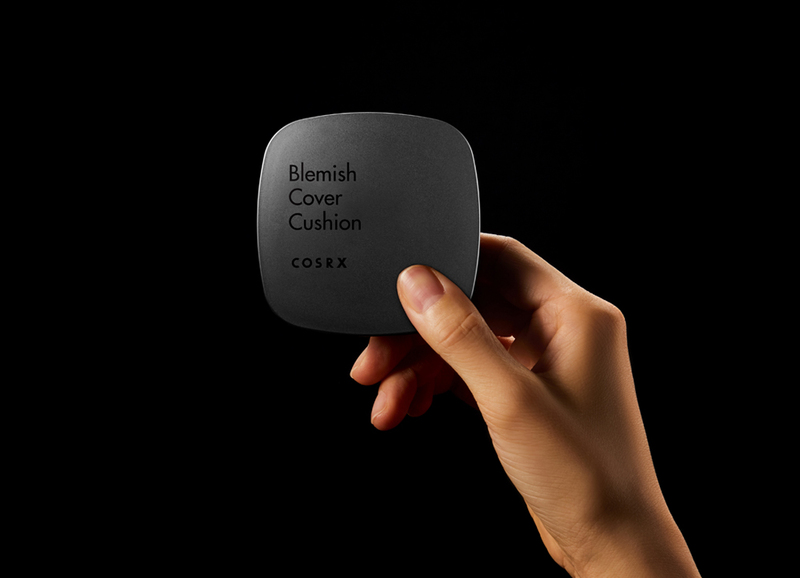 The cushion that not only covers acne prone skin but also clams and soothes. 1. Contains trouble care and soothing essences to treat sensitive skin all the while providing excellent coverage. 2. Provides perfect coverage to leave your skin looking flawless. 3. Trouble & Acne Scarring Coverage + Calming + Care. 4. Specialized for sensitive, acne-prone skin. Enriched with jojoba oil, this light cleanser dissolves impurities and makeup from skin.